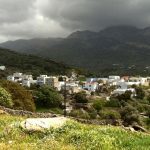 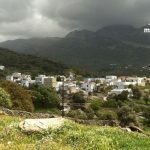 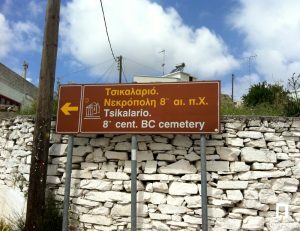 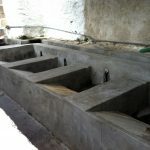 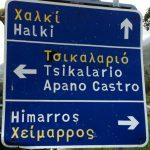 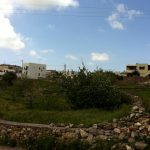 The villages of Chemaros and Tsikalario are 17.4 km east of Naxos Town. 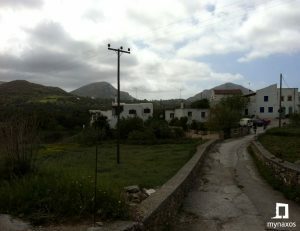 Although it is one of the small villages of the island, they have a rich history and excellent locations for the visitor to discover. 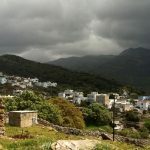 Their characteristic feature is the large areas of greenery and crops. 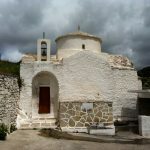 At the entrance of the village Tsikalario, the visitor meets the church of Agios Stefanos, 6th century. 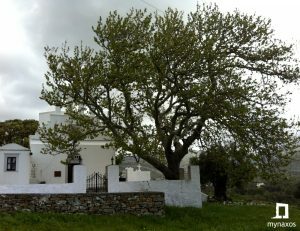 AD, with its rare frescoes and a little further north there is the small church of Agios Pachomios. 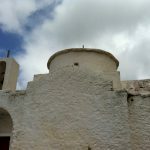 In the western part of the villages there is the Ano Kastro ( castle), from the Byzantine era with the Cyclopean walls and the loopholes that their history is lost in the era of Venetian rule. 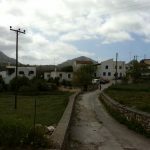 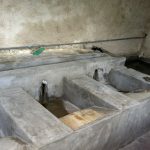 The inhabitants of both villages are engaged in agriculture and livestock farming. 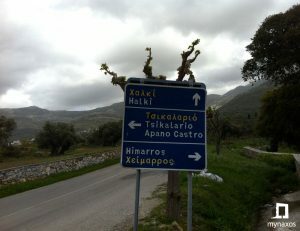 The villages are connected to Chora with KTEL routes.